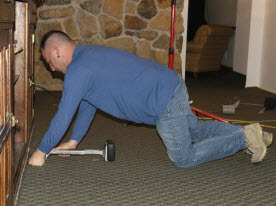 Your home or business is the most important asset you have, so when you’re ready to have your carpet, rug, upholstery, tile, air duct or mattress cleaning services professionally done, do yourself a favor and call the best full service carpet cleaning company the Greater Houston area has to offer – Affordable Carpet & Upholstery Cleaning! 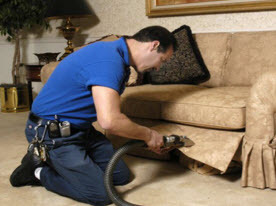 Affordable Carpet & Upholstery Cleaning has 20 years of professional cleaning, restoration and repair experience, servicing areas such as Houston, Katy, Richmond, Sugar Land and surrounding Texas communities. We specialize in both residential and commercial cleaning services. Our extensive experience and painstaking efforts on every job speaks for itself. 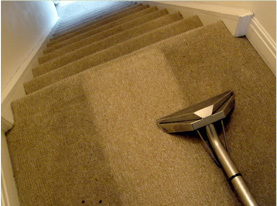 We use only the best cleaning and restoration methods available, ensuring for the best and most up to date procedures and techniques available in the Houston carpet cleaning industry. 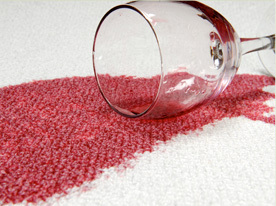 Affordable Carpet & Upholstery Cleaning uses the most powerful equipment and safest products available to remove tough stains and ground in dirt from your carpet. Steam cleaning is the only method capable of removing soil deep in the fibers without leaving behind dirt, cleaning chemicals or unpleasant odors. We also offer additional services including carpet protection, deodorizing allergen disinfecting solutions, mattress cleaning, air duct cleaning, carpet and antique rug repair, carpet stretching and water damage restoration. 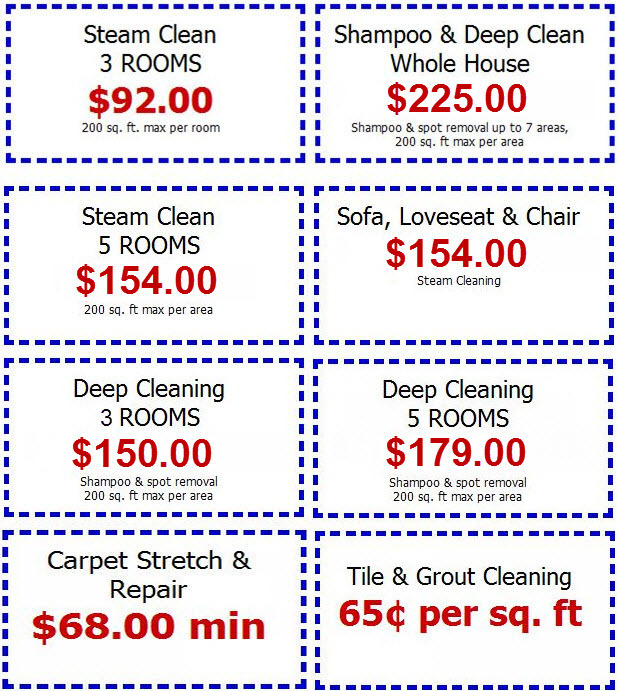 We are Houston’s premier full service steam cleaning professionals! Contact us to discuss your next cleaning, restoration or repair project!